Checking the surf on the East Coast early means getting blasted by the sun, trying to peek at the peelers. Throw on the Billabong Scope Mint Trucker Hat and keep the sun out of your eyes and sweat off your brows, keep it steezy! Read more.. Checking the surf on the East Coast early means getting blasted by the sun, trying to peek at the peelers. 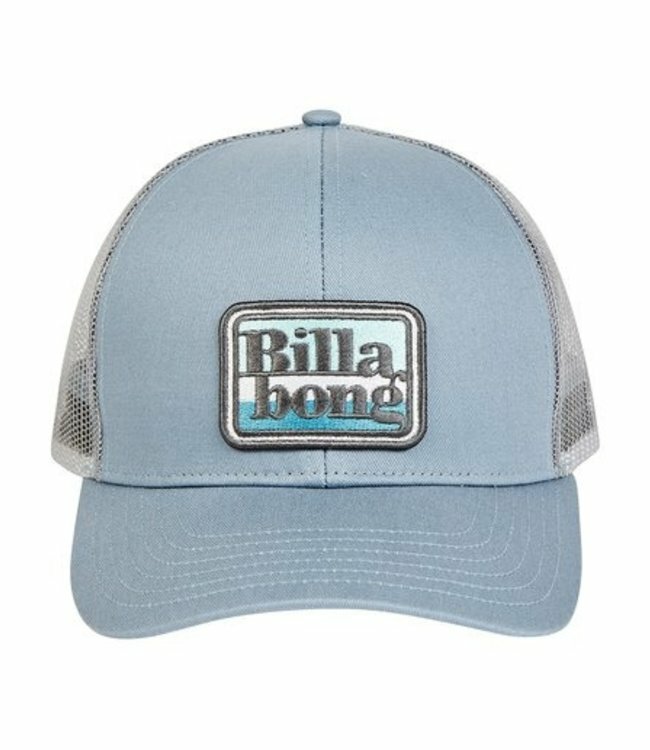 Throw on the Billabong Scope Mint Trucker Hat and keep the sun out of your eyes and sweat off your brows, keep it steezy!